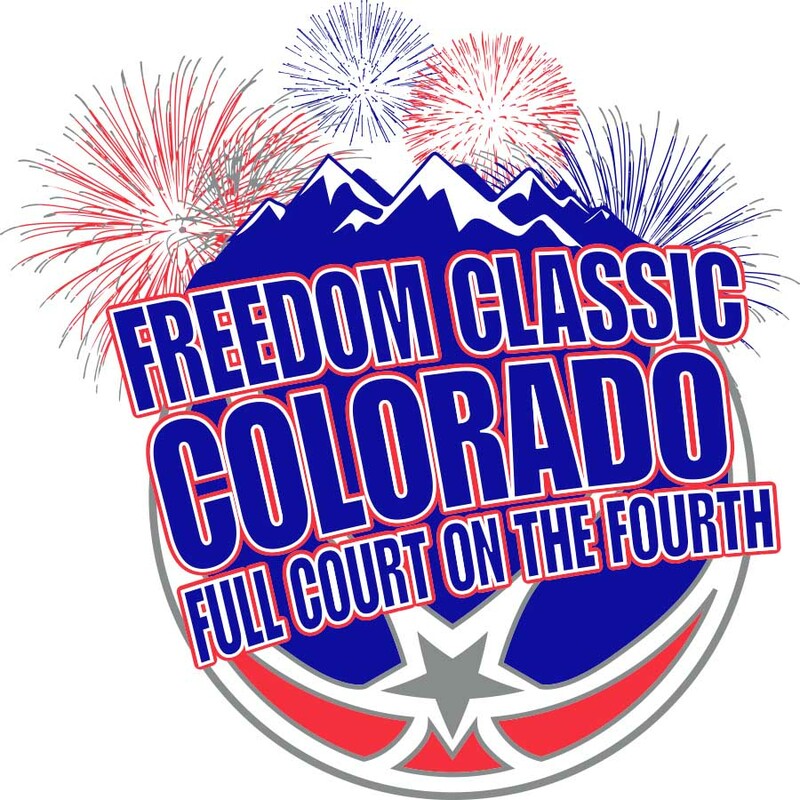 Full Court on the Fourth! Game Results will be updated here hourly during the tournament. Each team will need to complete the Tournament Roster Form found here. CHSAA Rules except as modified, click here for Tournament Rules. College exposure event without the travel! Better value! $375 for a 5-game guarantee - $350 for multi teams or Early Birds. Your TEAM makes it the Place to be! The Freedom Classic is operated by JP Sports!